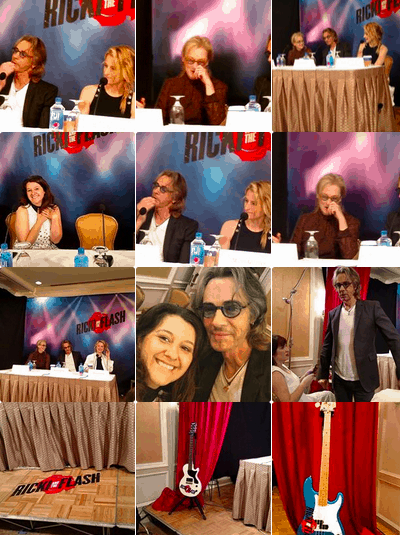 I was invited on an expense paid trip to New York City to attend a special screening, Ricki-themed night out, and the press junket to promote the upcoming movie, “Ricki and the Flash” movie. “Ricki and the Flash” comes out in theaters this week. 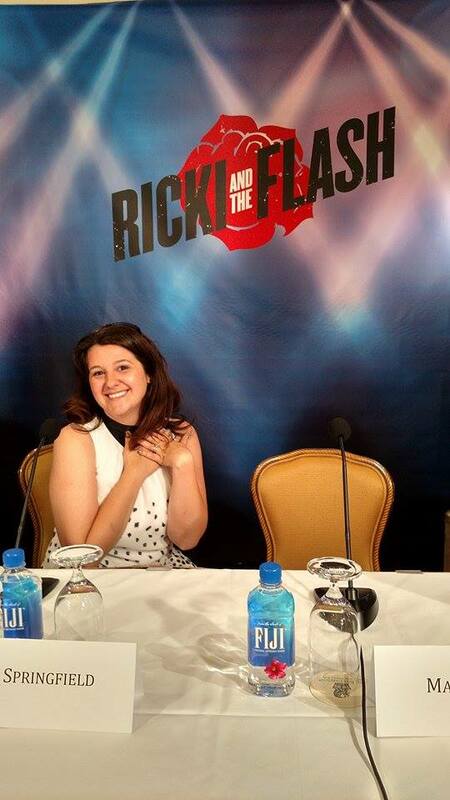 I had the luxury of attending the “Ricki and the Flash” Press Junket this last weekend in New York. While I was there I experienced the most amazing press conference. I want to share with you how awesome and what happened at this conference to make it so amazing! 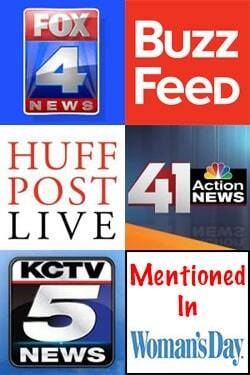 There were about 15 bloggers across the United States who were invited to attend this press junket. After screening the movie on Saturday night, Sunday we were able to interview three of the biggest stars in Hollywood: Meryl Streep, Rick Springfield, and Mamie Gummer! 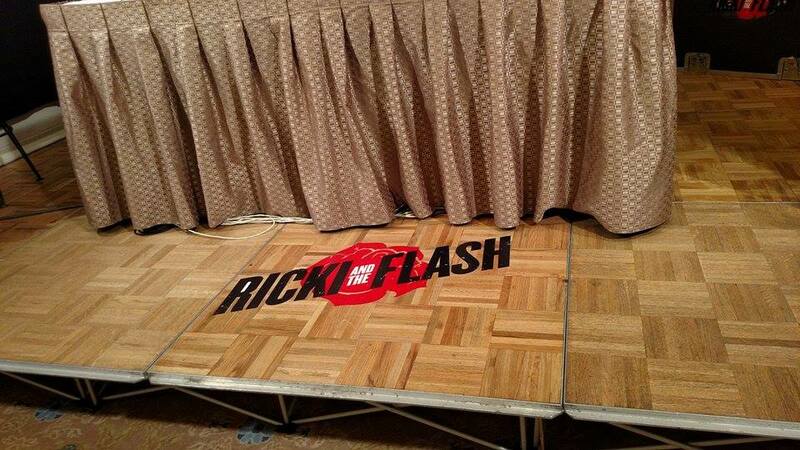 We entered the “Ricki and the Flash” Press Conference room that was decorated to make you feel like you were going to watch a real life cover band! It was lit up, it had a stage, it had a floor stamp of the movie title (also the band name), marked guitars with the band name, and an amazing back drop. What I didn’t know was the little surprise that we were greeted with prior to the conference. We were chatting away getting ready for the stars to arrive as we checked out the table that was labeled for each actor/actress to sit. 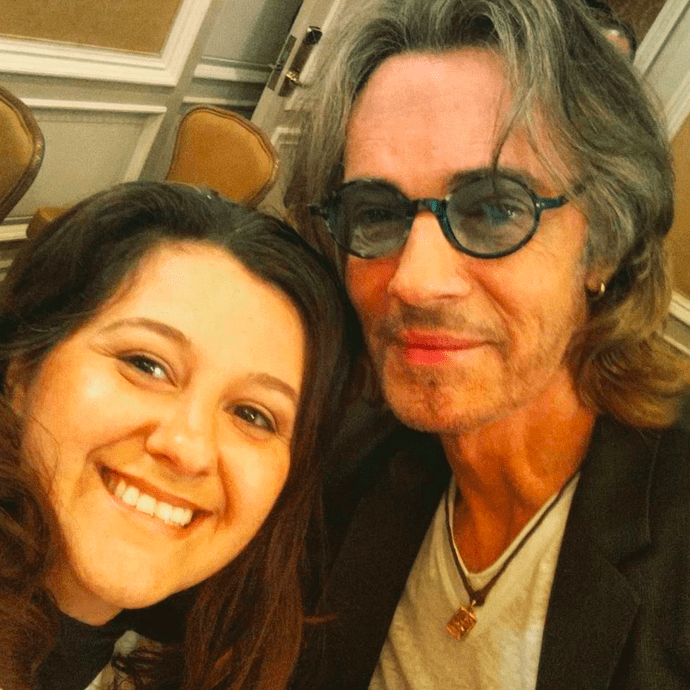 All of a sudden quietly Rick Springfield entered the room—he snuck up on us! He offered to take pictures with us, and then went ahead and picked up one of the guitars and actually played some chords. He shared his guitar story, mentioned Jessie’s Girl’s 34th Anniversary celebration was today (the day of the interview), and shared some stories with us! He was so genuine and so much fun! Most of us in the room grew up listening to him and as you know, he is super talented and amazing! He eventually stepped out of the room. Then a few moments later he walks back in following Meryl Streep and Mammie Gummer! Before I share the highlights of our exclusive interview with you , let me tell you just how amazing EACH of these people in the room were and are in real life and the movie! In the movie they were all SO talented and their range of acting skills were measured, tested, and succeeded! In real life, each of them are brilliant, genuine, and outgoing! I am so humbled to have been in a room with these three amazing people! Question: Is there ever a time where you were offered a professional opportunity that you really wanted to take, but didn’t because of your kids. Meryl: Shares with us how she was offered a role in a movie. She found out that she was pregnant with her son Harry. She had to turn the role down. She then jokes about him (Henry) being already but not as good as her second child. Question: Did you have any say in the songs that you got to play in the movie.? How did you feel? Question: Would you consider doing a duet with Meryl in your next album? Question: How hard was it to portray someone who is doing the opposite of what you would do? Questions: Mammie you are so quiet. Questions: You grew up in the spotlight, of your mom Meryl Streep. So what is one thing that you taught your mom? Mammie: Cuts in and gives her tips. They go back and forth. Meryl: Talks about how she use to always have shows growing up. She would yell, “it’s not over yet”. Question: Do you Nae Nae? We then talked about an inside story with one of the bloggers on our party bus last night. We made fun of the dancing pole and we made a fake hashtag. Mammie had heard stories about our trip prior to the interview. Question: Life lesson from the movie? 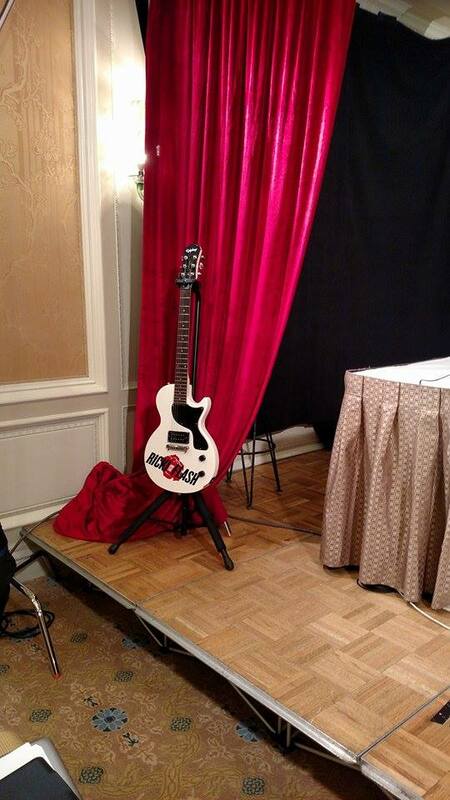 We talked about how the guitar in the movie was the one he wrote Jessie’s Girls on it. It is also the 34th Anniversary from it hitting #1! Meryl Streep takes on a whole new gig – a hard-rocking singer/guitarist – for Oscar®-winning director Jonathan Demme and Academy Award®-winning screenwriter Diablo Cody in Ricki and the Flash. In an original and electrifying film loaded with live musical performances, Streep stars as Ricki Rendazzo, a guitar heroine who made a world of mistakes as she followed her dreams of rock-and-roll stardom. Returning home, Ricki gets a shot at redemption and a chance to make things right as she faces the music with her family. Streep stars opposite her real-life daughter Mamie Gummer; Rick Springfield, portraying a Flash member in love with Ricki; Kevin Kline as Ricki’s ex-husband; and Audra McDonald as Kline’s new wife. 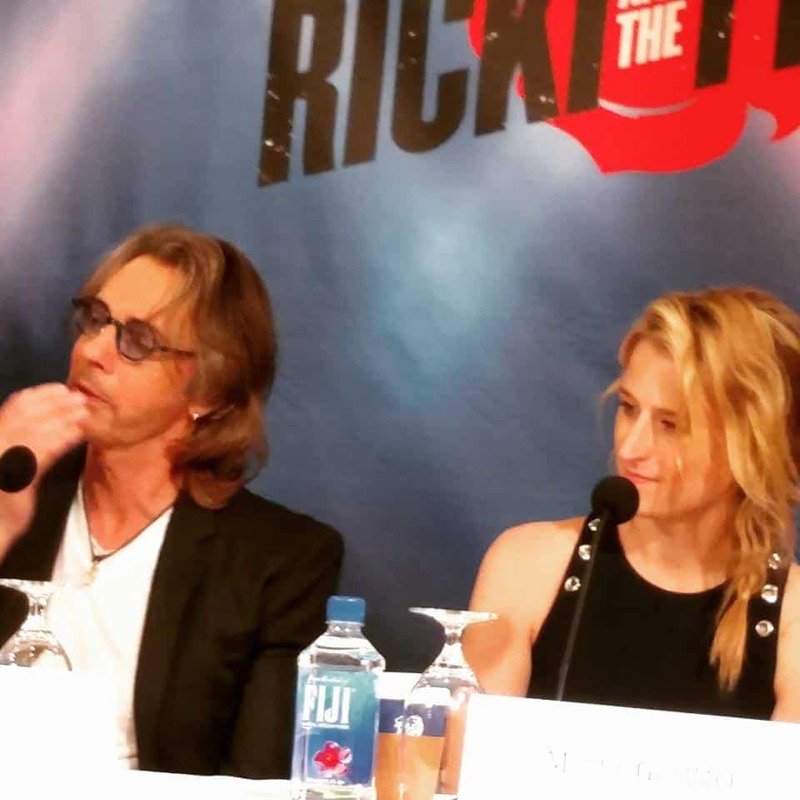 Ricki and the Flash Press Junket – ROCK STAR Treatment! Ricki and the Flash Quotes – Movie Quotes I LOVE! 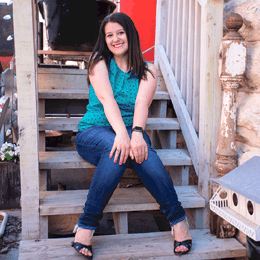 Ricki and the Flash Press Junket – I am headed to New York! 5 Mother Daughter Relationship Tips – Reminder to the LADIES! This is so awesome! I love Meryl Streep and cannot wait to see her new movie. Very cool you got to sit in on this! What a wonderful experience you’ve had with the stars of Ricki and the flash. I love Meryl Streep and Rick Springfield. Mamie is awesome as well. Wow, that looks like so much fun! Looking forward to checking out the movie. I had such a crush on Rick Springfield back in the day, can still remember watching him on American Bandstand!